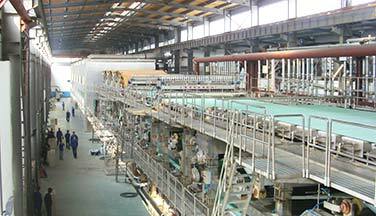 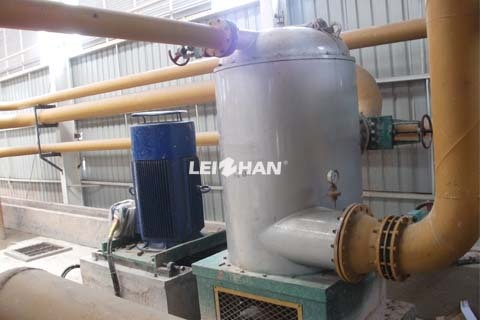 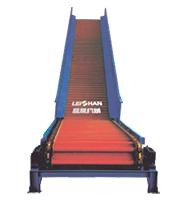 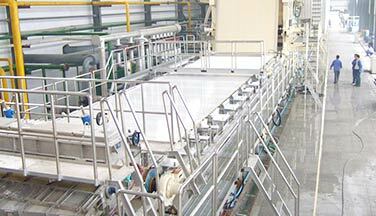 With more than 30 years’ production experiences, Leizhan company has been developed the UV series up-flow pressure screen before deflaking and refining in stock preparation lin and paper machine approach flow system. 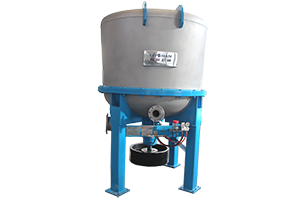 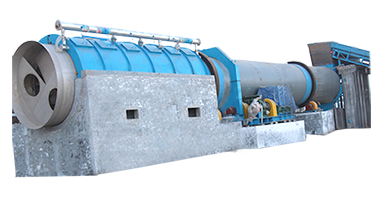 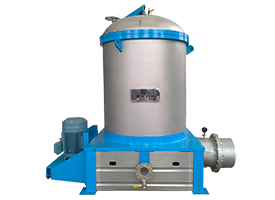 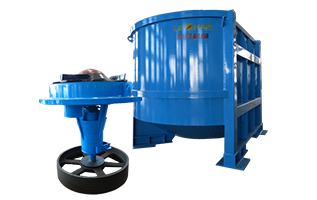 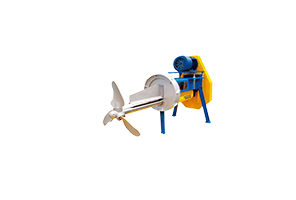 It has a high screening efficiency and can remove heavy impurities which may still be in the process after the pulper. 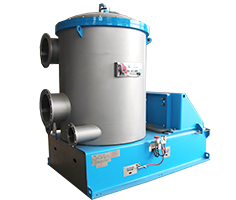 The unique up-flow structure, which includes a rotating screen cylinder with high capacity and low power consumption. 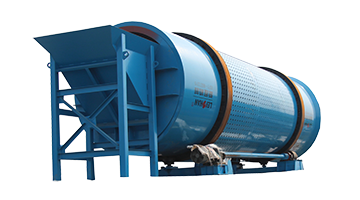 The heavy impurities are collected in a bottom tank and rejected intermittently from the discharging outlet. 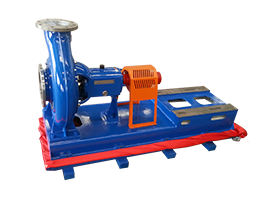 ◉ The maintenance and disassembly are very easy and convenient.